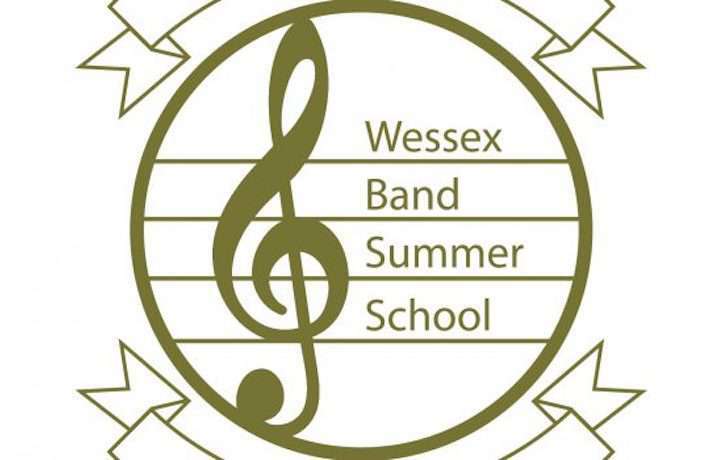 2019 marks a half century of music making for the Wessex Band Summer school and to commemorate the momentous occasion there will be a night of celebrations on 2nd August. The course was began in 1970, started by John Grinnell and Andrew Pitts as a youth course along with Courtney Bosanko who was the Musical Director of the local Championship Section brass band. Over the years, the course has grown in size from 44 brass players to over 200 musicians of all ages and abilities who play in a brass, wind or training band. Taking part during the summer holidays in the beautiful Dorset countryside in Sturminster Newton, it is the longest running course of its type, encouraging and nurturing the talents of people nationally and internationally. To commemorate 50 years, celebrations are being held on the evening of Friday 2 August 2019 on the school field of Sturminster Newton High School. Conductors, tutors, students and parents who have been involved in the course, past and present, are invited to come and help mark the occasion by taking part or coming to listen to the reunion band. The evening will be full of reminiscing and catching up with old friends and we are asking for pictures, memories, videos or stories to help mark the occasion. Anyone who has further queries, send in photos, videos or memories or join the reunion band should email 50th-anniversary@wessexband.com . This year’s course runs from 30 July to 2 August 2019 and details on applying can be found on the website. http://www.wessexband.com/ book early to avoid disappointment.